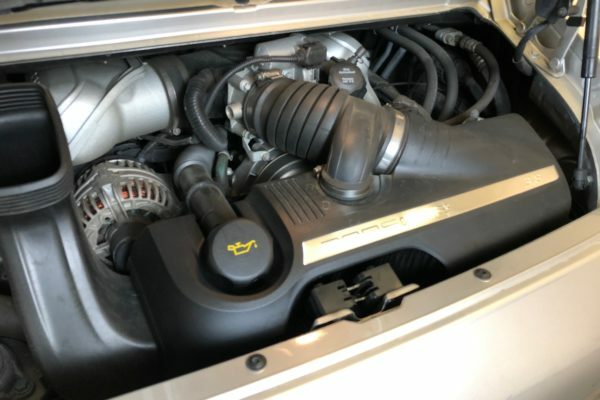 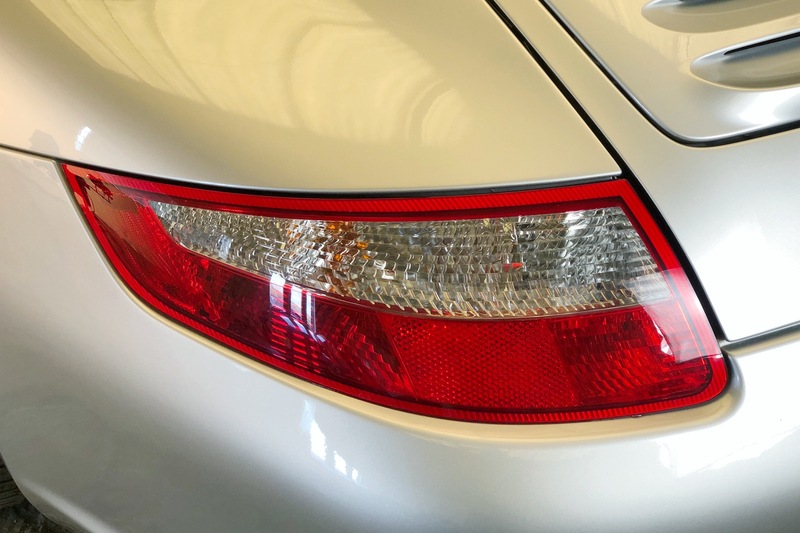 This 2005 Porsche 997 Carrera S has covered 16,400 miles and is in almost-new condition, inside and out. 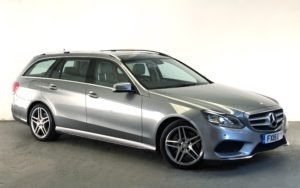 It is finished in Arctic Silver Metallic with 19-inch Carrera alloy wheels with coloured Porsche crest centre-caps, and stainless-steel tailpipes. 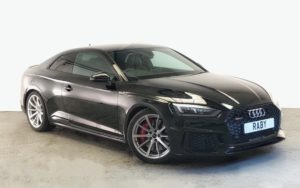 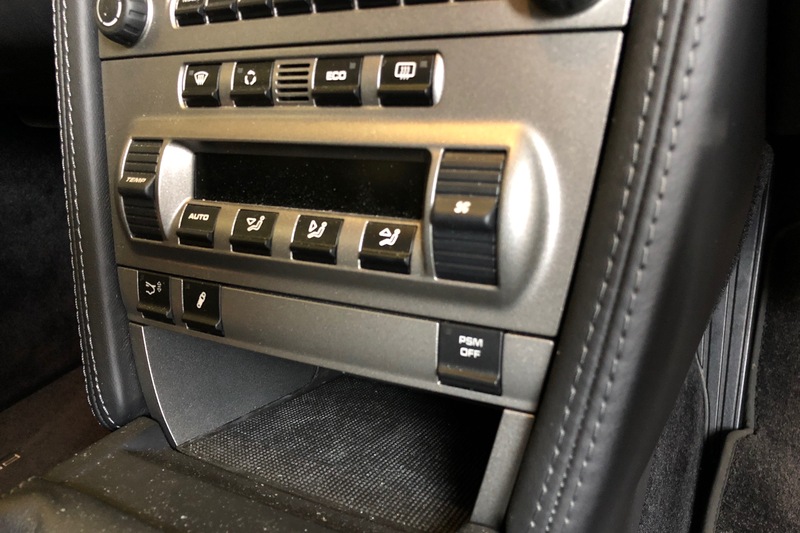 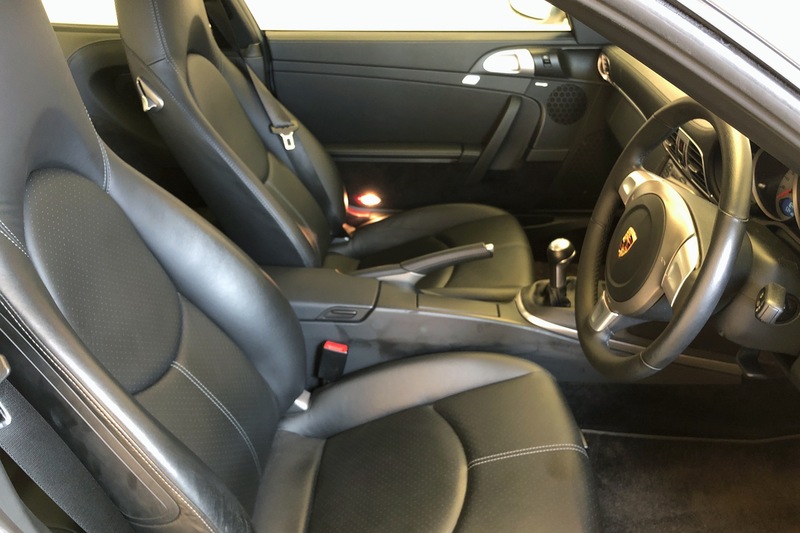 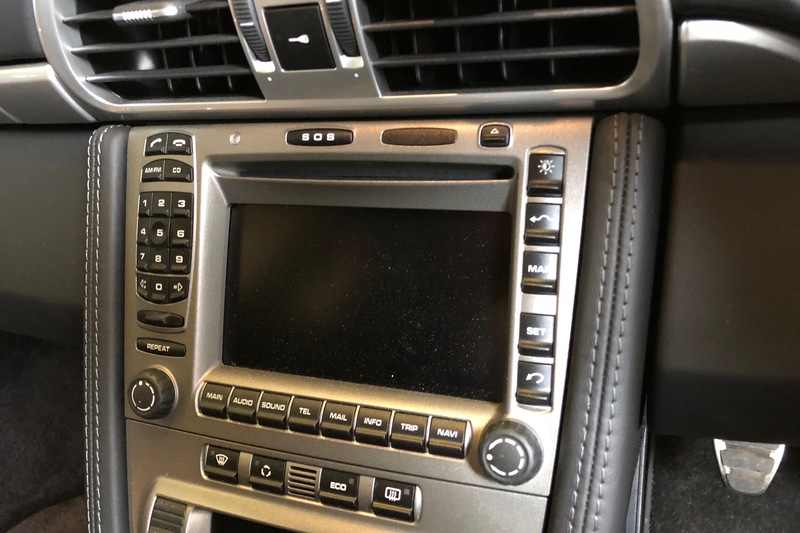 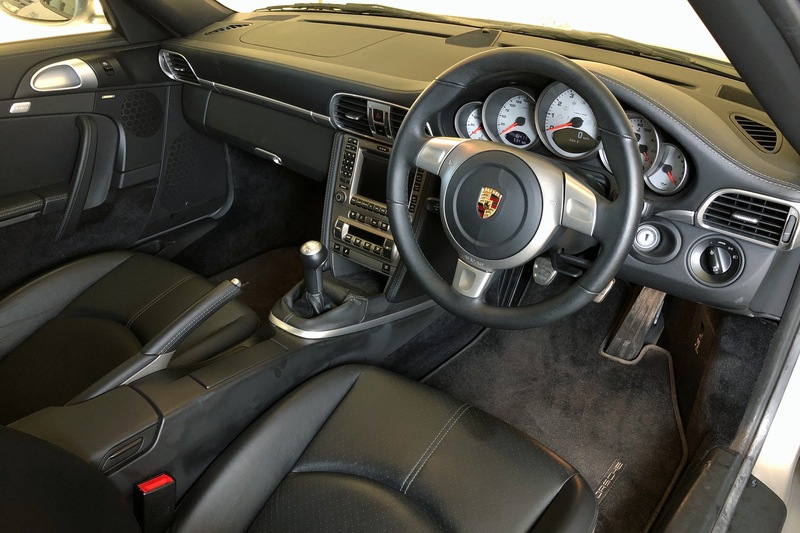 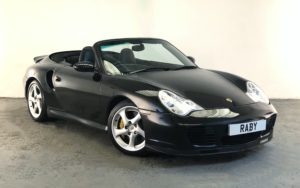 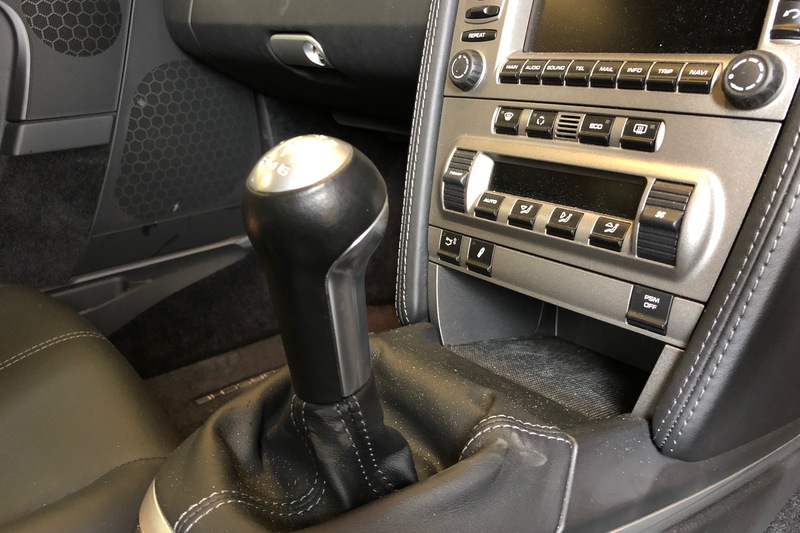 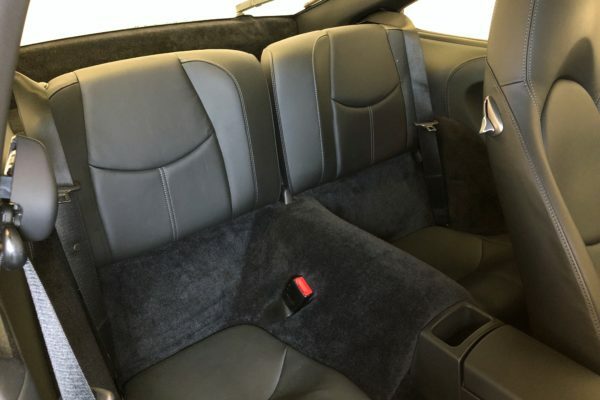 The interior is finished in full black leather with Bose Sound Pack, PCM (Porsche Communication Management) with sat-nav, climate control and Rear Park Assist. 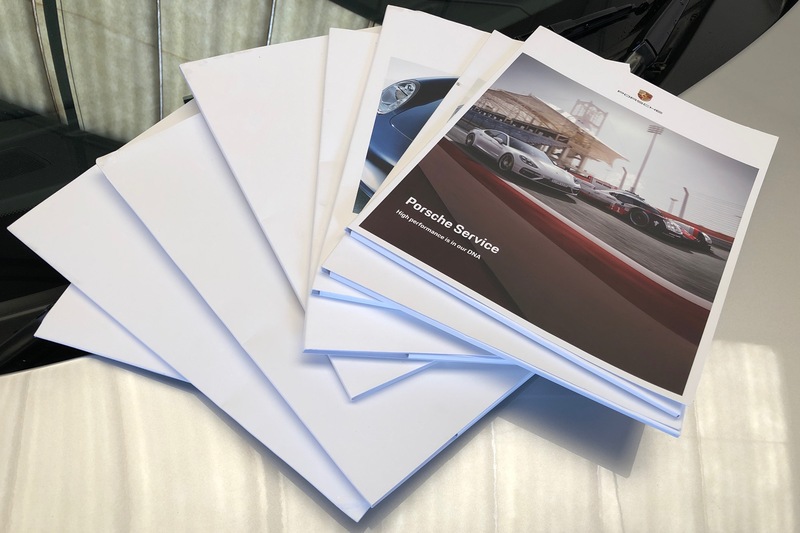 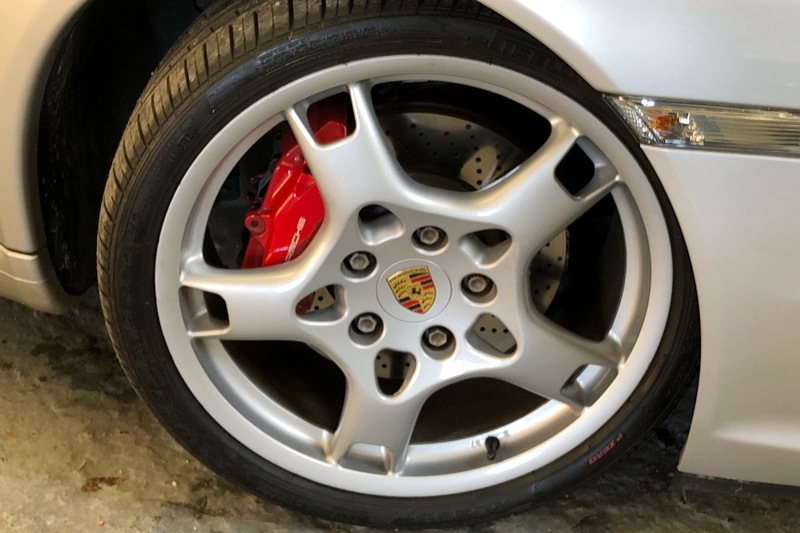 The Porsche comes with a fully documented main dealer service history, and has been regularly maintained throughout its life. 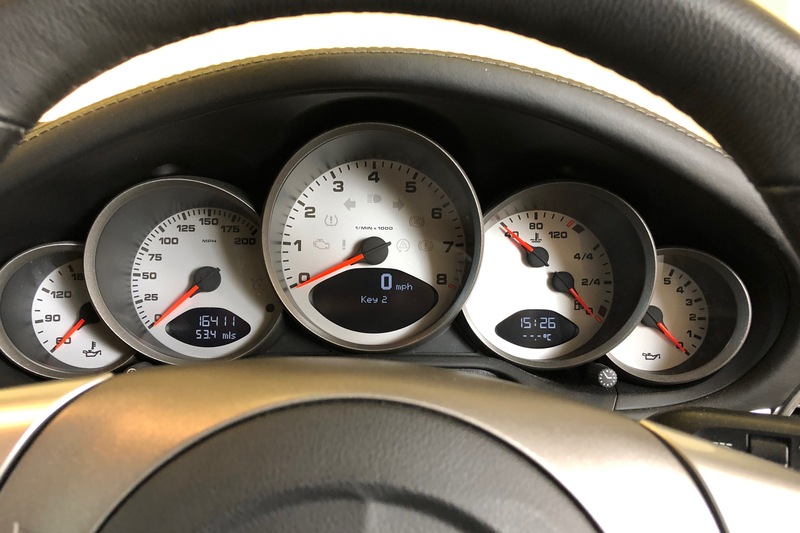 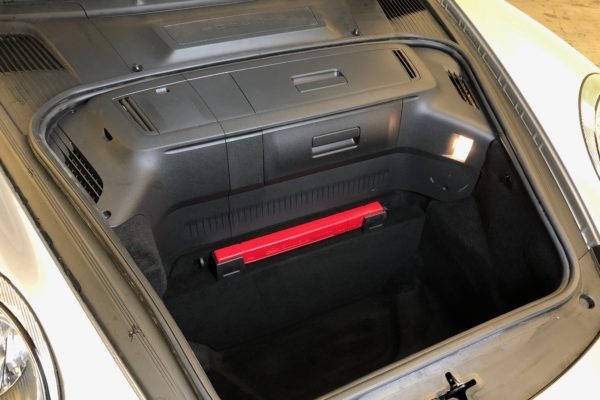 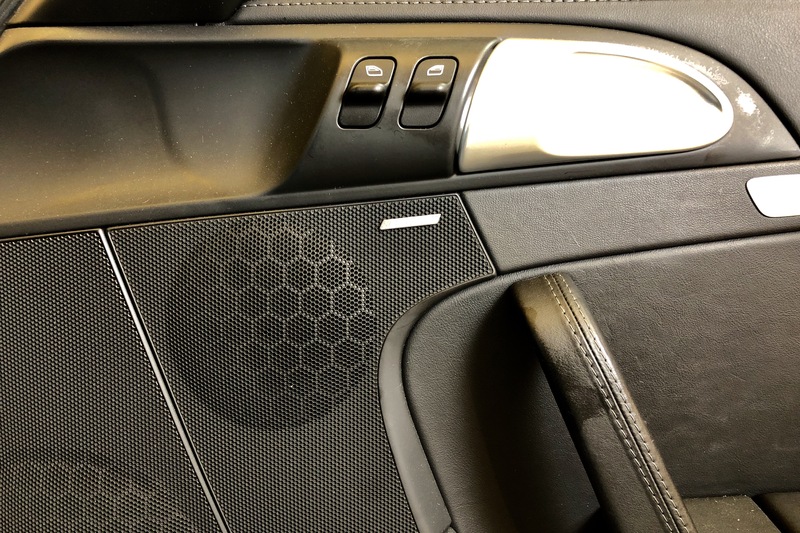 The last service was in October 2018 at 16,207 miles, so it won’t need servicing again until October 2020. 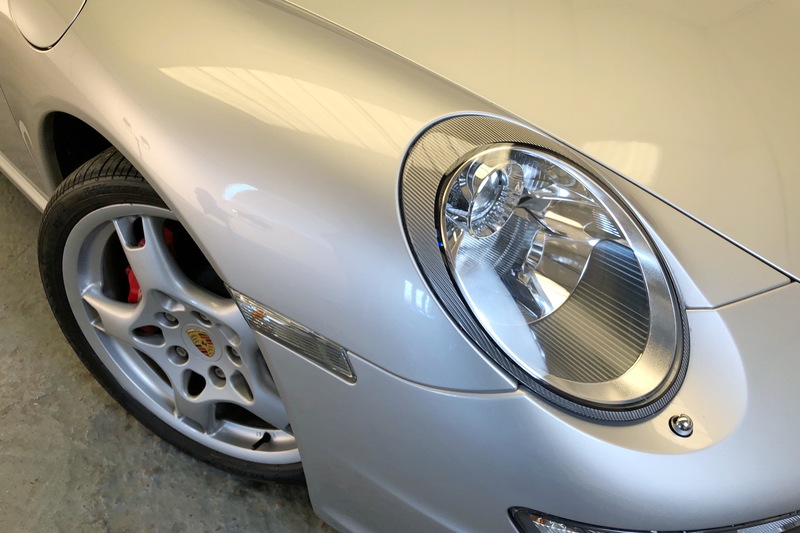 Philip Raby says: This Porsche 997 is extraordinary. 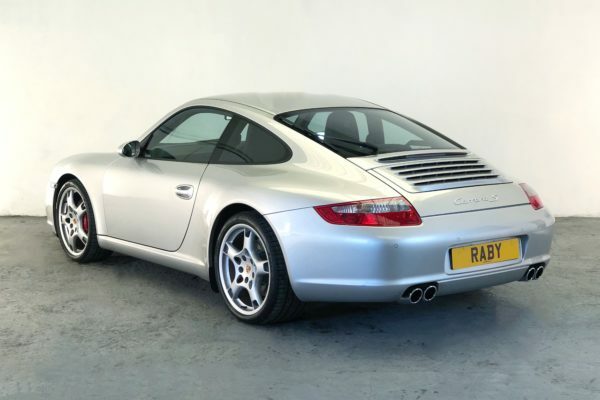 It’s rare to find one with such a low mileage and which has been pampered and so well maintained. 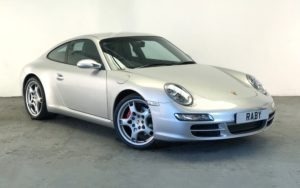 It reminds me of driving brand-new 997s back in the day.